Pyles Annual BBQ Date Announced! 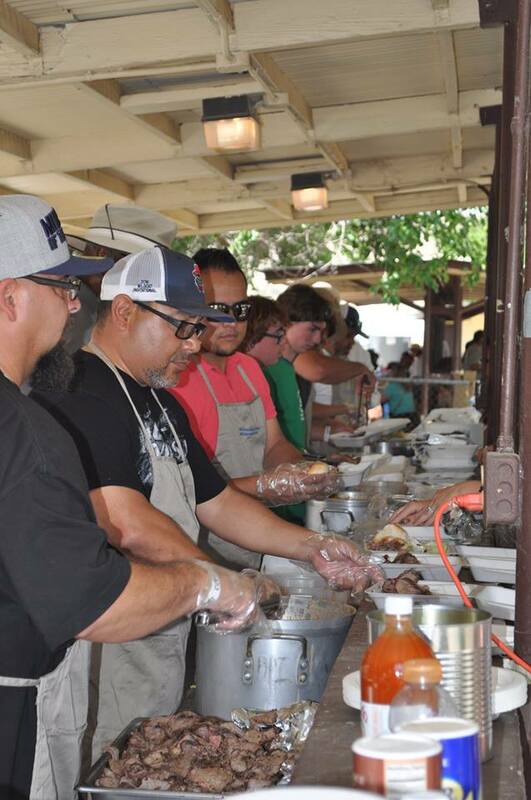 The annual Pyles BBQ has been a major source of funding for the boys of Pyles Camp for more than 60 years! We expect 3,000 attendees this year. Will you join us in 2019? THE PYLES BBQ IN BAKERSFIELD WILL BE HELD ON SATURDAY, MAY 11TH, 2019 AT LAKE MING! How can you help make this event a success? Stan Moe at 661-703-7663 for advanced purchases. Please email adam@pylescamp.com with any questions. Older PostPyles Hires 3 New Outreach Coordinators!